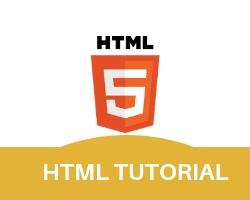 We start our program with html tag. first create table with border=1, align=center. a password is define inside <input> tag with type=password it takes every input in password form(****). Now create two buttons first of type=”submit”,and second of type=”reset” inside <input> type.now close all tags one by one.